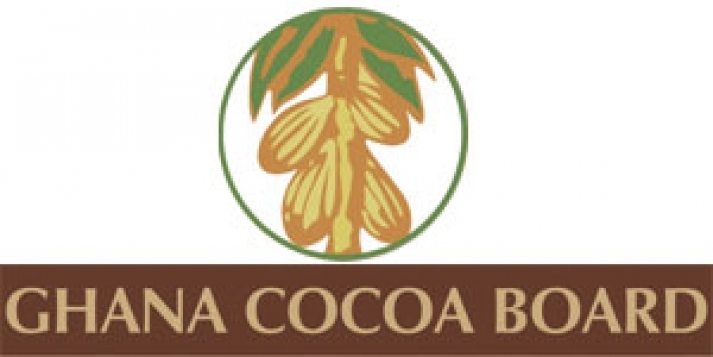 Ghanaian netizens have expressed their shock over the recent Ghana Cocoa Board (COCOBOD)’s ridiculous amount spent on a common domain name of the $1.8 billion syndicated loan for the 2015/2016 crop season. According to the Public Relations Officer of COCOBOD, Noah Ameyah, they spent $8,000 (equivalent to 30,720.00 Ghanaian Cedi) just on the domain name for the website because it had some special security features that would prevent it from being hacked. And this left everyone’s jaw dropping. Ghanaian on Facebook suspected something fishy, thus, they expressed their views. They just can’t sit to watch things rot!